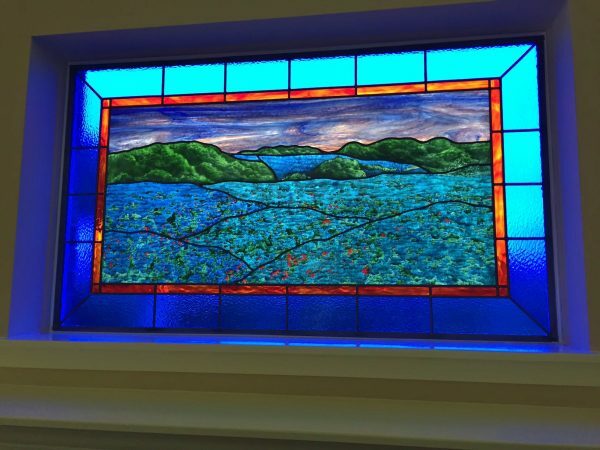 If you’re looking for a way to enhance the architecture of your home, business, or church, you may want to consider adding a painted glass window or panel. Painted glass is rich in both color and texture and makes a stunning addition to any room. And it can be completely customized with any image or design you desire. When you choose us to create your painted glass panel or window, we’ll work closely with you to make sure that you’re satisfied with every single last detail of your artwork. Our artists have the talent and skill to bring your vision to life! Though painted glass artwork can now be found in many different types of buildings, it was once almost exclusively used in religious settings. 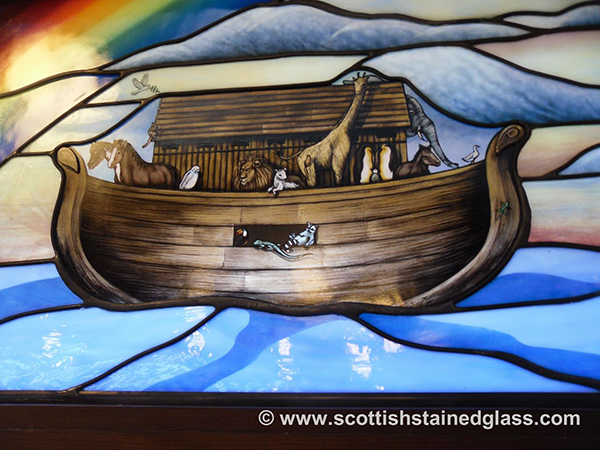 Seeing biblical scenes portrayed through painted glass is a moving experience and one that is enjoyed by thousands of churches throughout the world, even right here in Houston. With a painted glass panel or window, you can bring joy and beauty to your church in a lasting and meaningful way. Obtain your very own painted glass panel or window for your Houston home, church, or business today. 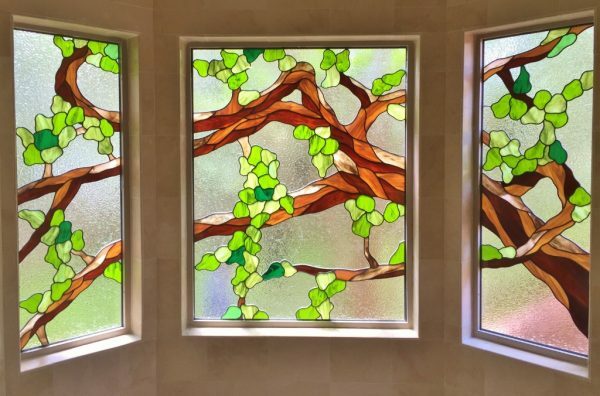 Call Custom Stained Glass Houston, the premier stained glass studio in the Houston metro area, to get started on a design.